How to make Lossless Audio? There are, broadly, two forms of audio files compression: lossless and lossy. Lossless compression recreates a compressed file as an identical match to its original form. Lossy compression, on the other hand, eliminates repeated or "unnecessary" pieces of data. The common lossy compression audio format contains MP3, WMA, OGG, and the lossless compression contains APE, FLAC, .etc. 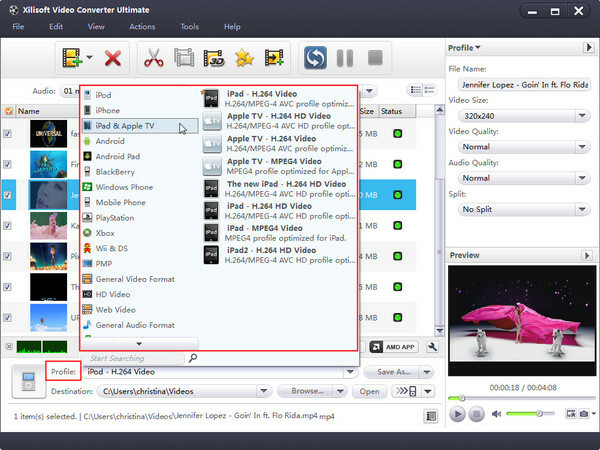 If you want to save the CD music as lossless audio on your computer, this article will show you how to make lossless audio with the software Xilisoft Video Converter Ultimate. This program can reduce the size of music without affecting the quality, as the uncompressed signal is exactly identical to the original. Now, let’s focus on how to make .flac audio with the program. Step 1. Install and launch the software. Step 2. Load the Audio CD disc. Insert an CD disc into the CD/DVD drive, and click “Add File(s)” button on the toolbar or select “File>Open CD” on the main menu to load Audio CD files. Step 3. Set the Lossless Audio output format. Select the files need to be converted and click “Profile” button to select the “FLAC-Free Lossless Audio Codec” of the “Lossless Audio Format” in the drop-down list. Step 4. Convert the audio files. 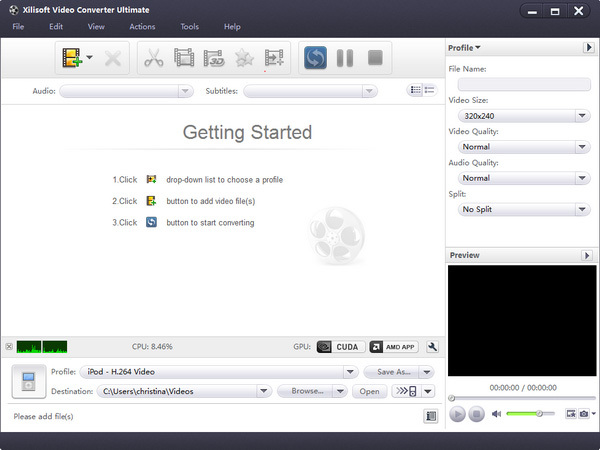 After conversion, open the destination folder, you will find the converted lossless audio files.